I am a child with Epidermolysis Bullosa My skin is extremely fragile. My body is wrapped in gauze to protect my skin and allow the wounds to heal. My condition is genetic and is not contagious. Most importantly, I need your unconditional love, your support & a CURE. 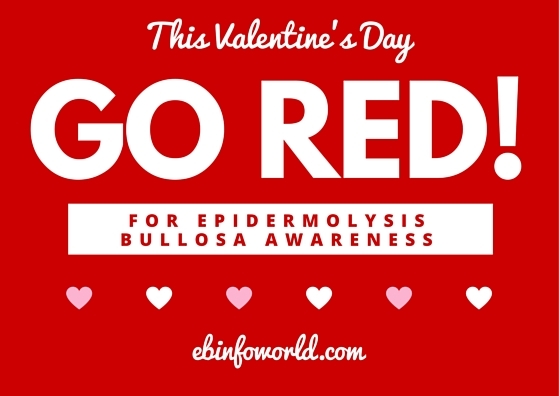 Help Support Epidermolysis Bullosa Awareness! If you support children and adults with EB (Epidermolysis Bullosa) Please *Like* this picture. We NEED your support! !